The Film & Television Charity has today announced plans to provide financial support to individuals undertaking the newly-established cinema operative apprenticeship. The UK Cinema Association and autism charity Dimensions have today announced a tender exercise for a digital resource to train cinema staff in the delivery of autism friendly screenings. The UK Cinema Association has today announced plans to partner with Showtime Analytics in a ground-breaking project intended to open up approaches around data analysis to its wider membership. The UK Cinema Association today joined forces with partners at the Alzheimer's Society and the BFI Film Audience Network to launch a new guide encouraging cinemas to consider putting on dementia friendly screenings. The UK Cinema Association has today invited expressions of interest from potential partners who might deliver data and analytical services to its members. Over a dozen cinema sites across the Greater Manchester region will next week show their support for the victims and families of those affected by the terrorist attack in the city through a co-ordinated programme of fund-raising screenings. The incredible success of Beauty and the Beast saw cinema admissions for March 2017 hit heights not seen for at least 46 years. The UK Cinema Association has announced details of its upcoming conference - 'Unlocking Data and Technology - driving the big screen experience'. A record-breaking September for admissions saw the UK cinema sector continue to power ahead even of last year's extraordinary success. UK cinema operators large and small featured prominently at this year's Screen Awards event, held at The Brewery in Central London on Thursday 20 October. Please note: prior to May 2015, the UK Cinema Association was known as The Cinema Exhibitors‘ Association (CEA). UKCA is proud to be a member of the International Union of Cinemas. 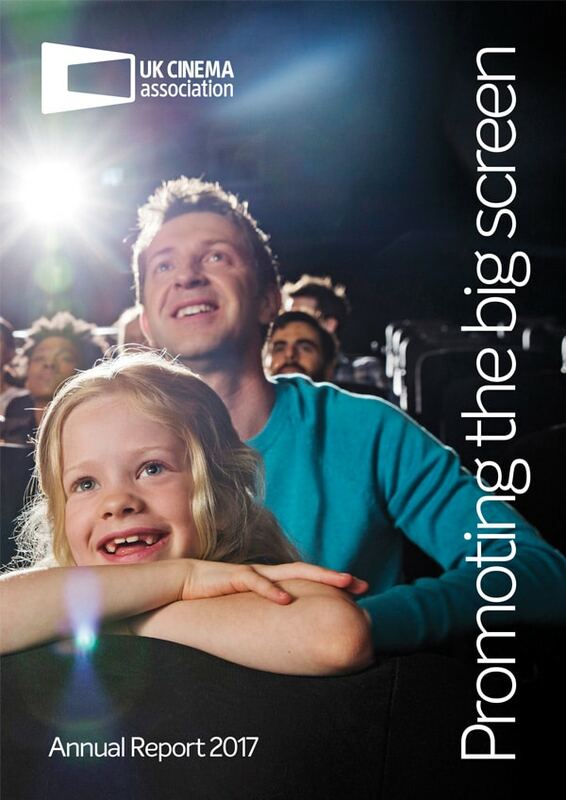 UKCA's national card scheme for cinema goers with a disability.